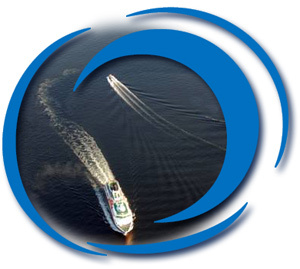 This web page is the permanent homepage of the series of Symposiums on Marine Propulsors. Each symposium has a separate homepage for the upcoming symposium. You find a link to this page below. On this web site you’ll find information on the series of symposiums, and the proceedings of past symposiums. 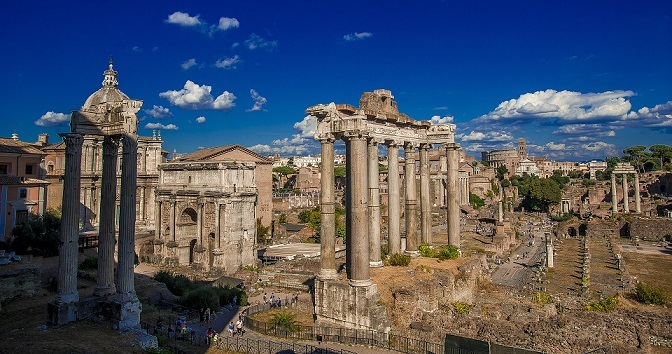 You are invited to attend the 6th International Symposium on Marine Propulsors smp’19 ,which will be held in Rome, Italy, 26 - 30 May 2019.
smp’19 will be organized by CNR-INM (formerly INSEAN) in cooperation with SINTEF Ocean and NTNU.